on Sunday 14th July 2013 at 11am. Over the course of five meetings, Hogan — speaking on condition of anonymity for legal reasons — told this reporter about the theft of the paintings, of hundreds of files (including the Fr Molloy murder case) from the Chief State Solicitor’s office, the theft of guns from garda stores and about his late friend, the General. According to other members of Cahill’s gang, Hogan was considered to be the most adept at break-ins. The theft of the Chief State Solicitor’s files was “just another job” for him. 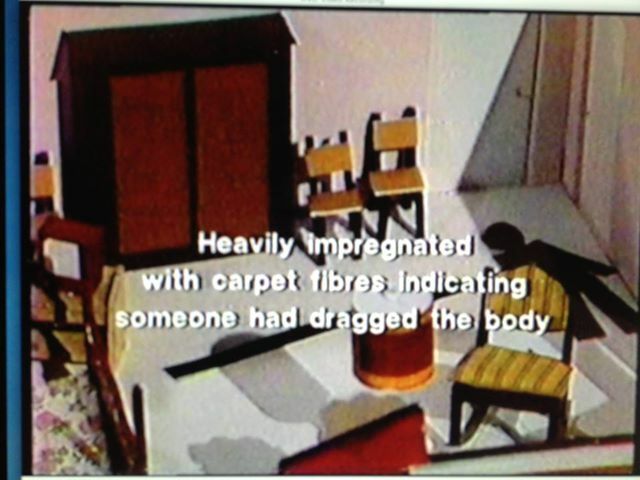 Hogan gained access by cutting out a panel in the rear of the premises and then spent three hours perusing the files. 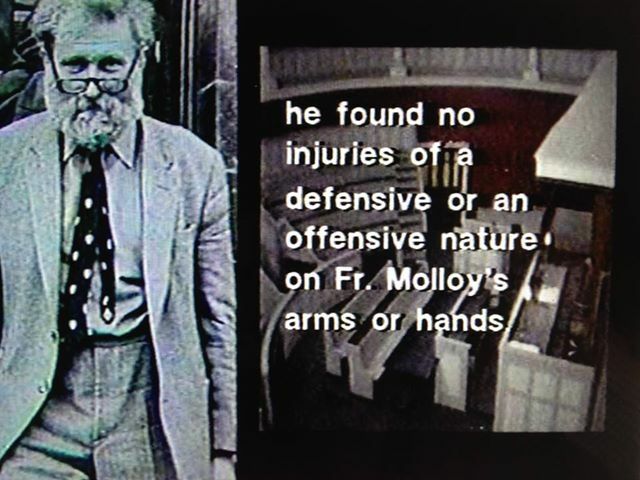 “They weren’t much use, apart from Fr Molloy’s file,” he said. Documentary on TV3 tonight. I wonder if it will mention the fact that she was working on Niall’s case the week before her murder ? Blood drag mark was 8ft long. No explanation given or sought at the trial. 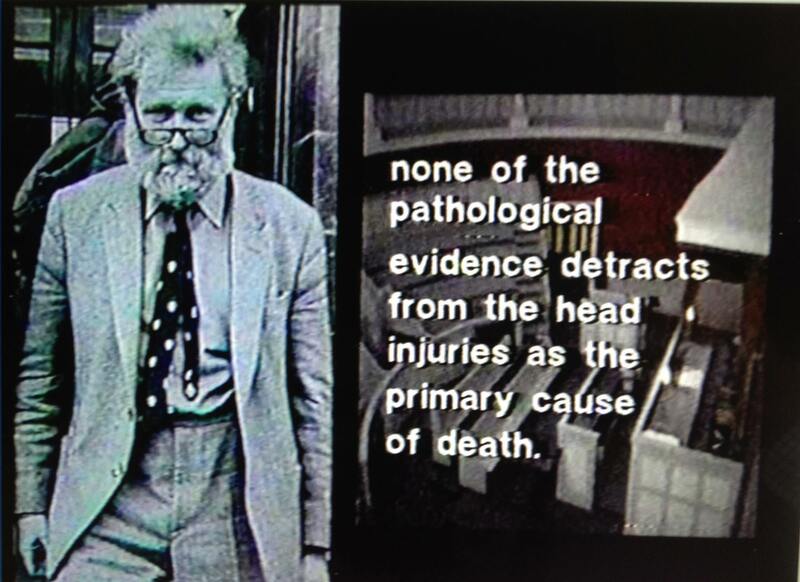 Not even by the forensic team.